Trader’s slang for the British Pound. A graphical representation of price movement on a chart for a specific period of time. A filled candle for a specific time period represents that the closing price was lower than the opening price while a hollow candle represents that the closing price was higher than the opening. Extensions on the candles also known as the wicks represent the high and low for the specific time period. The cost of holding an open position past the end of the trading day. The cost is usually assessed at 5pm New York time. Commodities Futures Trading Commission. The US regularatory agency that oversees commodity, futures and options markets. The CFTC has recently taken a leading role in regulating Forex markets. A graph representing the movements of one currency pair over a specified period of time. Charts provide bars showing movements over periods as short as 1 minute or as long as 1 month. The bars displayed on charts can be set to display as points on a graph, hi/low bars, or candles depending on how the trader wishes to view the data. The process a broker dealer’s back office uses to settle a trade. A fee that is charged for a broker/dealer for facilitating a transaction between two parties. Changes in the policies or structure of the government that may adversely affect the value of the country’s currency and thus the value of an investor’s position. 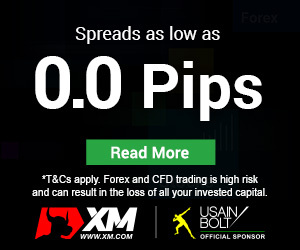 A currency pair that does not include the US Dollar. 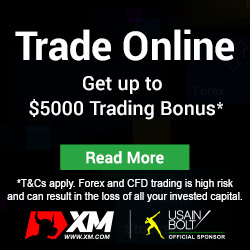 By dealing with a cross pair a trader does not have to convert funds into US Dollars at any point in the transaction. The party on the opposite side of a trade. The risk that the party on the other side of the trade will not be able to pay for a position sold to them or, conversely, will not be able to deliver a position purchased from them. A contract in which one party agrees to give a second party the option (but not the obligation) to buy or sell a currency at a predetermined price at some point in the future. 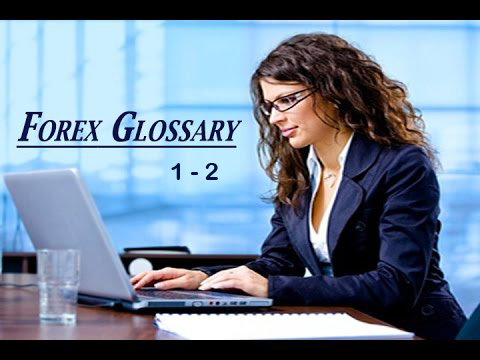 A currency pair is a trading unit that allows you to take a position in one currency relative to another currency with the expectation that the currency you bought will appreciate in value relative to the currency you sold. The first currency in the pair is called the “Base” currency; the second currency is called the cross currency. Suppose the Euro is trading at 1.2200 US Dollars and you believe the Euro is going to appreciate against the Dollar. You would buy (or go “long”) on the EURUSD pair. You have just simultaneously bought Euros and sold US Dollars. If you are correct and the Euro appreciates to 1.2700 you would sell Euros you bought at 1.2200 at the new rate of 1.2700. A form of risk that international businesses face because they deal in different currencies. Because the value of currencies can fluctuate a business’ financial results can be affected if they are not properly hedged.